When the mother of these cuties reached out to me to photograph little Eliza’s newborn photography session, I was honored. 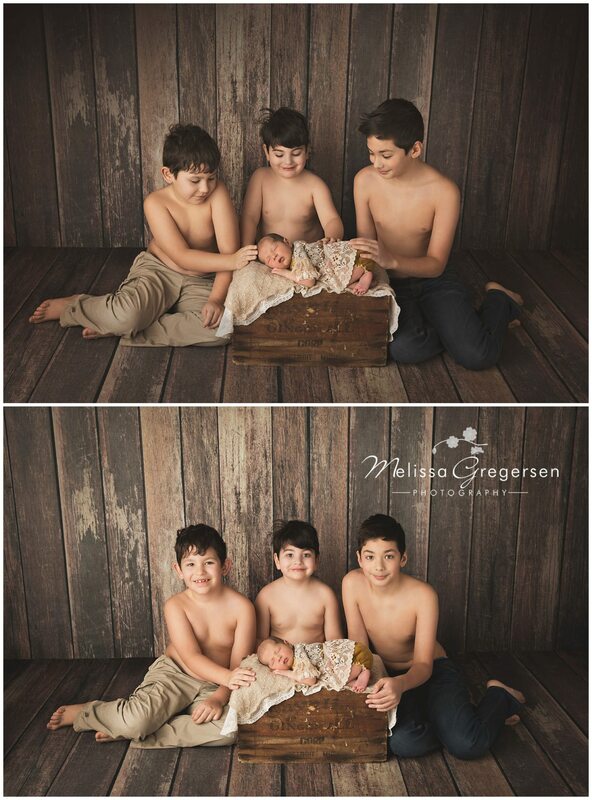 Their mom is a great photographer in the area, and it’s always a honor to photograph other photographer’s babies. 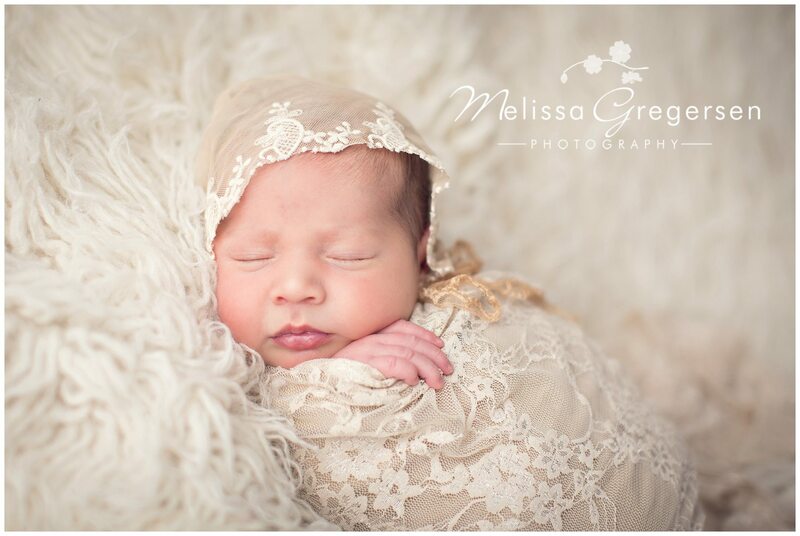 The style of this newborn photography session was all about vintage. 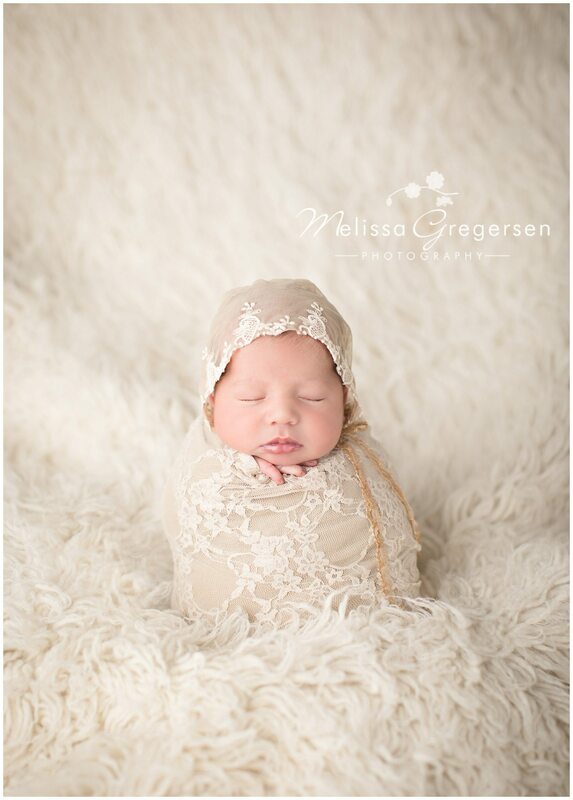 The first outfit is one that I have at the photography studio for moms to borrow for their newborn photography session, and the other beautiful outfits were brought in by mom. Eliza’s big brothers were completely smitten with her, and so sweet and gentle around her. She will be one well protected girl all through out her life with brothers like these guys. 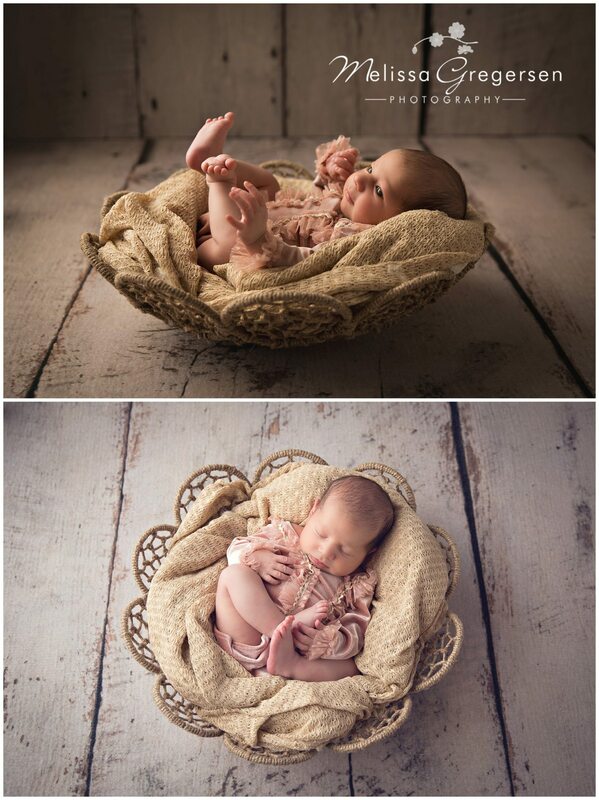 This lace set is a set I have at the photography studio and is pretty popular with moms. It’s so dainty and pretty! It’s one of my favorite combinations. And then she …. woke up! (It didn’t last long as you can see in the image below) She is such a beautiful baby and such a sweet heart. Look at those little toes and those gorgeous eyes!! 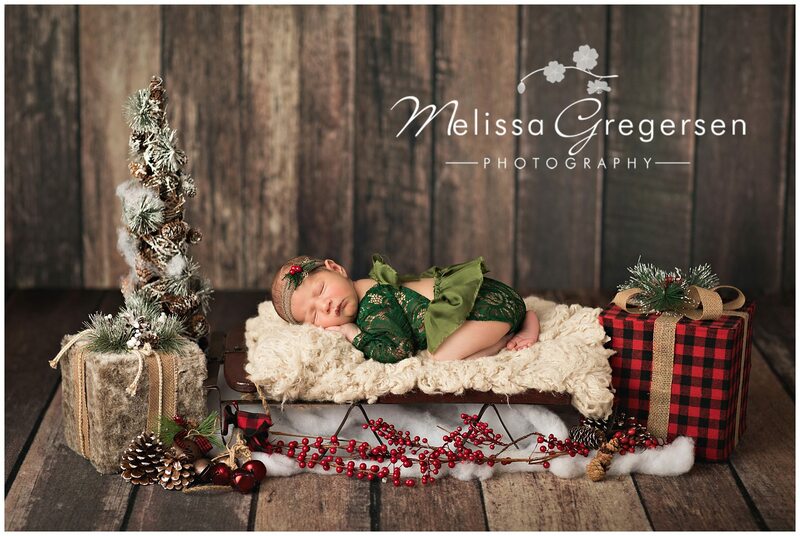 She was born around Christmas time so we did a little Christmas setup since she had that amazing emerald green romper! 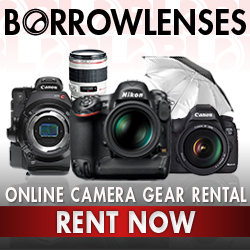 If you are interested in our newborn photography services, please reach out to us below….we would be THRILLED to chat in more detail about creating a gorgeous newborn session that we know you will love and cherish for the rest of your life.